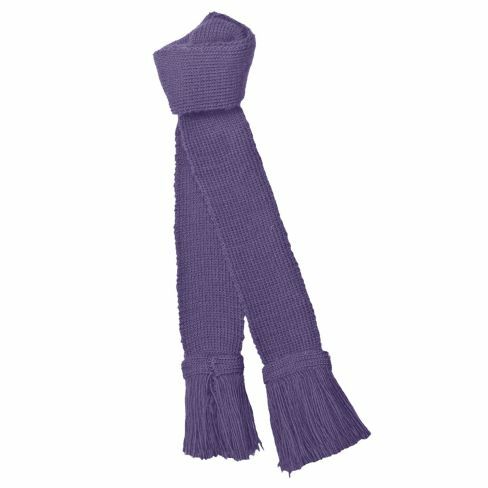 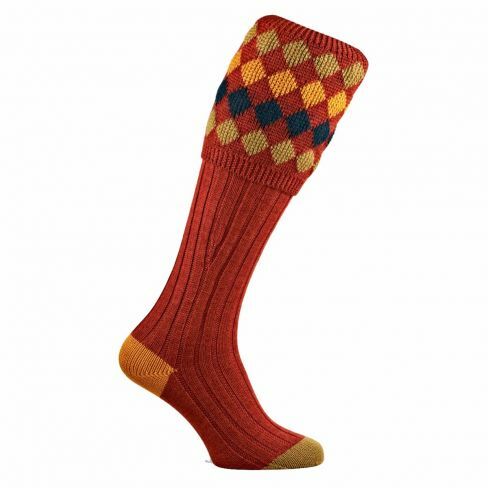 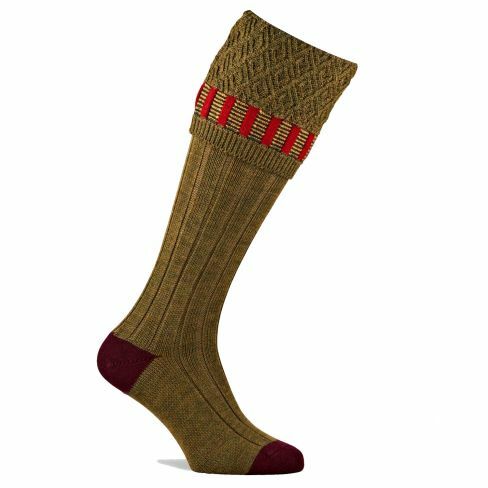 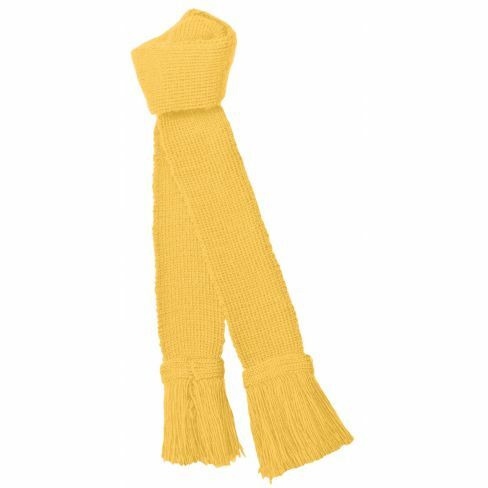 Men's shooting socks in a variety of colours and sizes from Fur Feather & Fin. Made in England of pure wool with reinforced toe and heel for strength. We also have cotton shooting socks for sensitive legs! Match the garters with the socks for the perfect look.